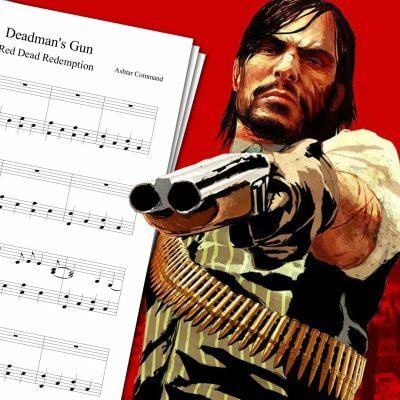 Piano sheet music for the Metal Gear Solid theme song. Very few video games had as much an impact on me as Metal Gear Solid. 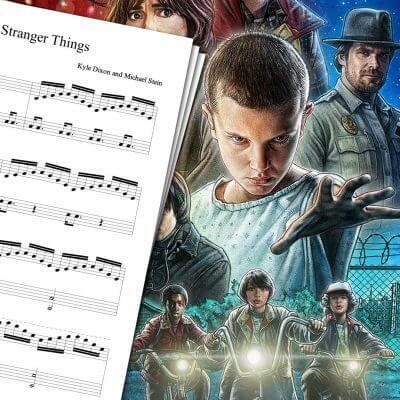 This is why I covered two songs from this series, one of which you can check just above. 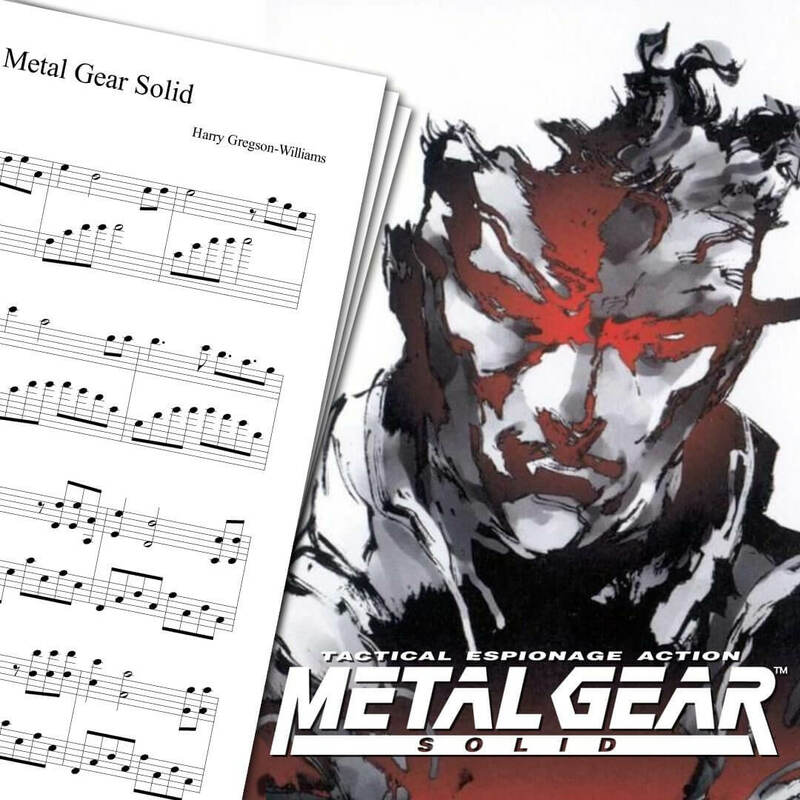 This cover is based on the Metal Gear Solid Theme Sheet Music available on this page. 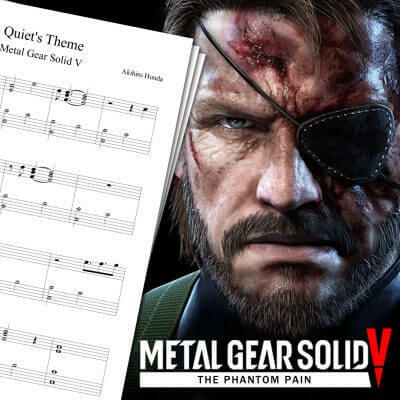 The other piano cover I made is Quiet’s Theme from Metal Gear Solid V. Feel free to check it here: Quiet’s Theme Sheet Music. Metal Gear Solid is the third game in the Metal Gear video game franchise, and also the first one I played. 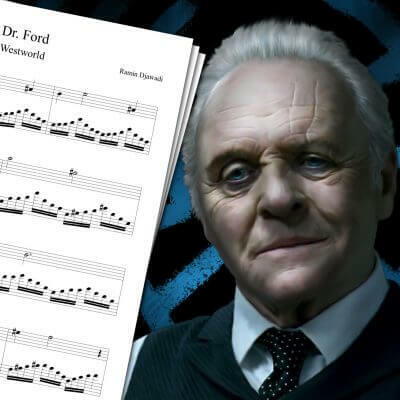 The Metal Gear Main Theme covered on this page is present in the first 3 Metal Gear Solid video games. The Metal Gear series, created by Hideo Kojima in 1987, lets gamers play as Snake (either Big Boss, or Solid Snake, two different characters). The hero is often tasked with finding and destroying a “Metal Gear”, a bipedal tank equipped with nuclear weapons.